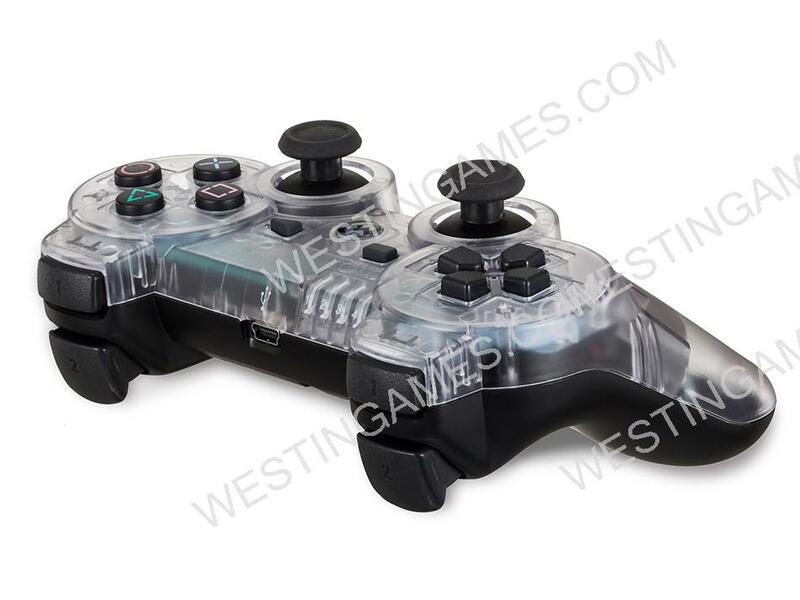 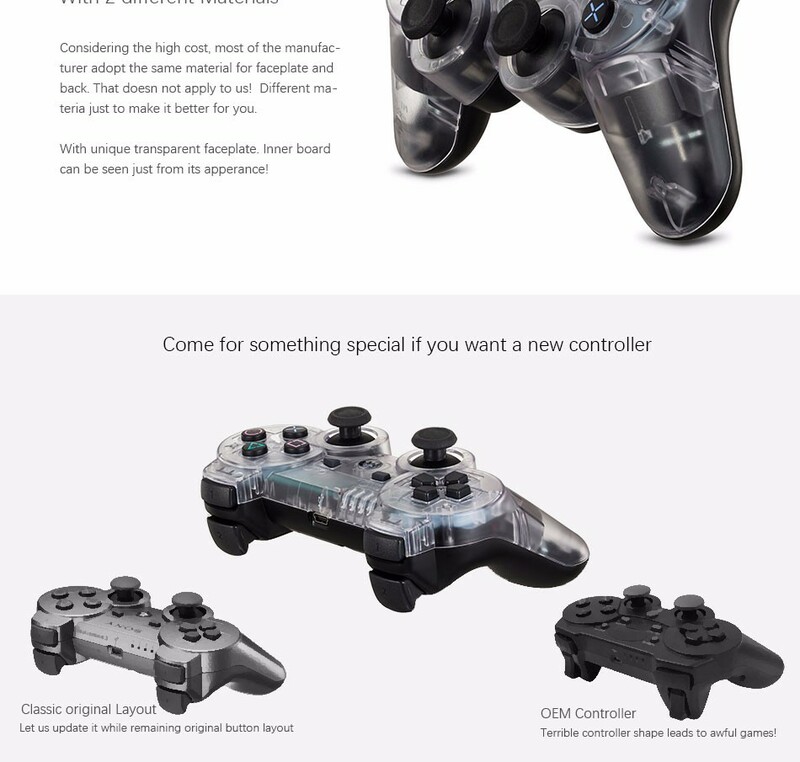 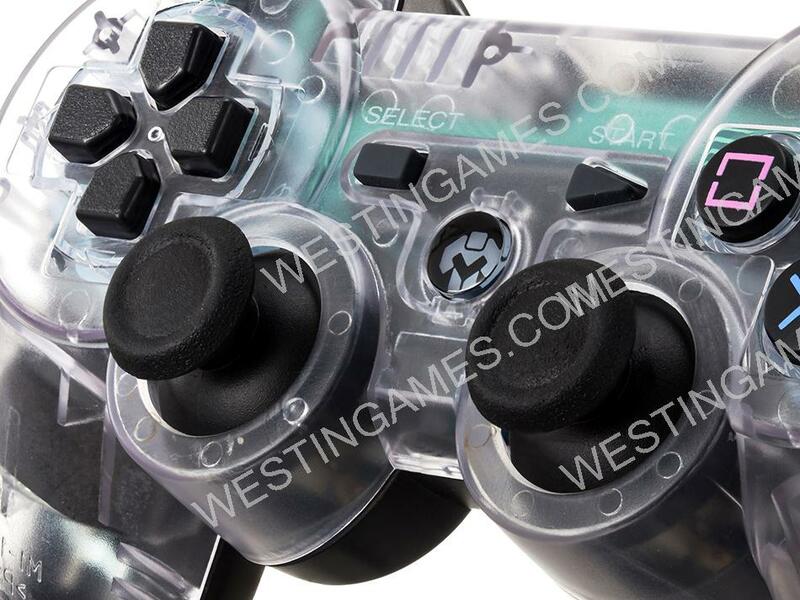 - Exclusive design, making your controller a unique one. 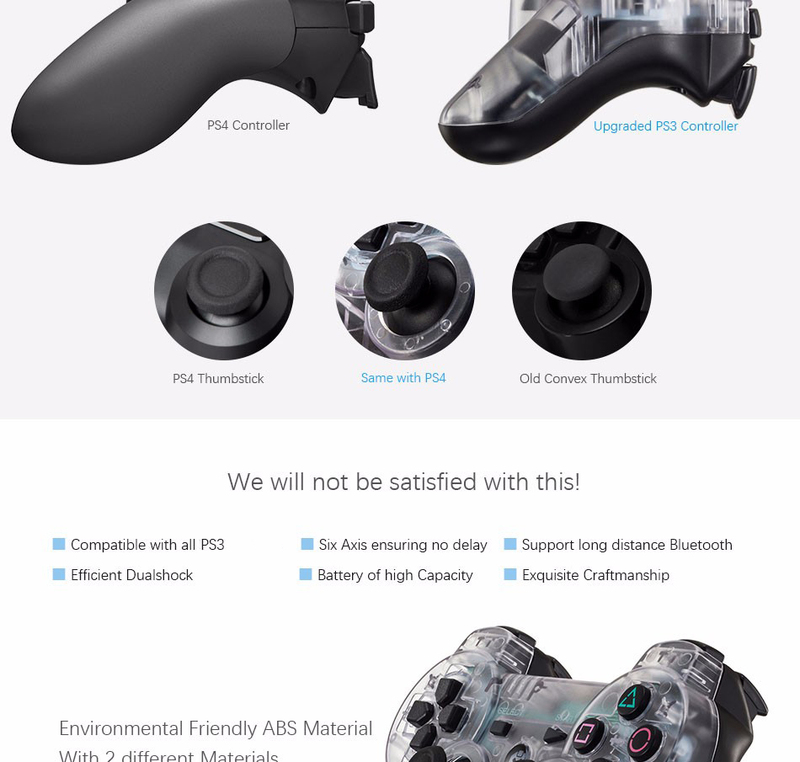 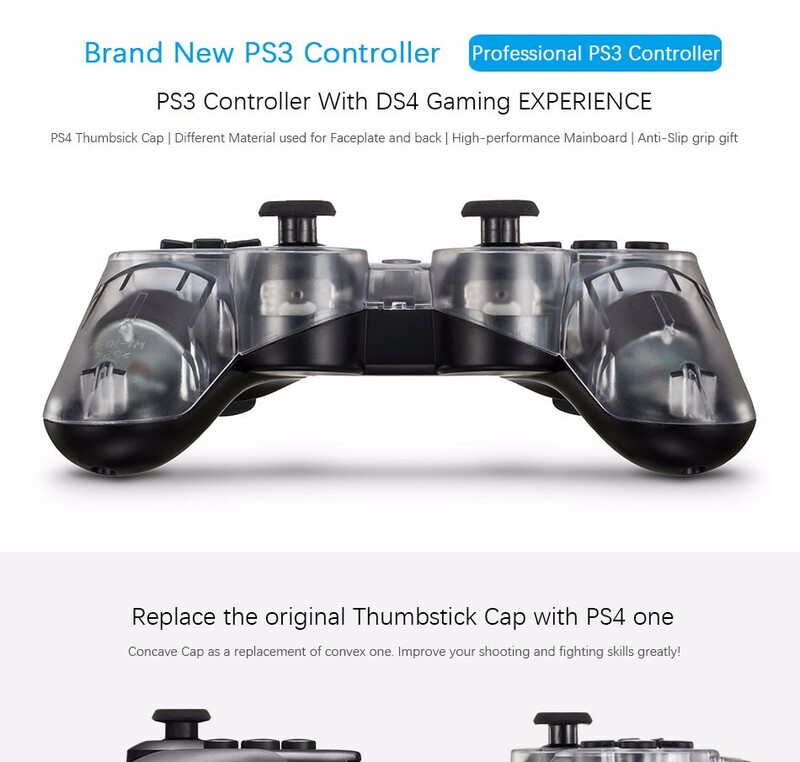 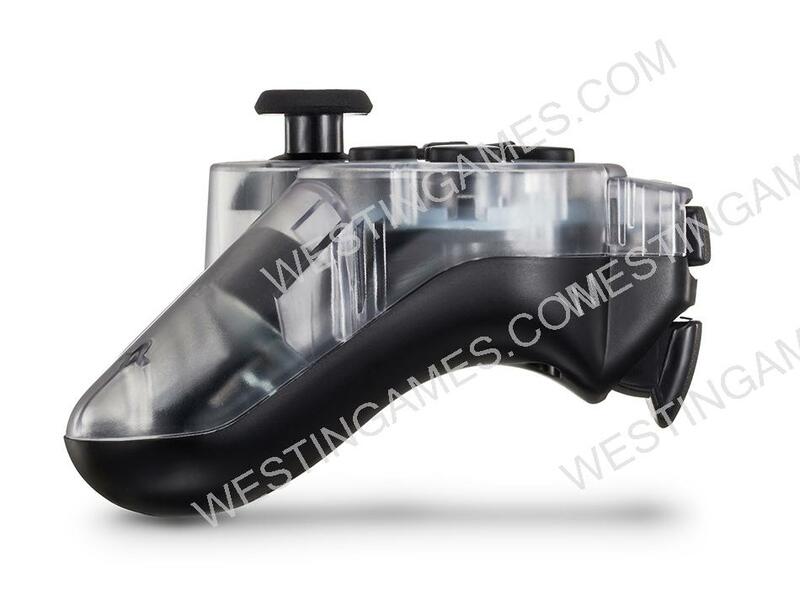 - Upgraded ps4 thumbstick allowing better gaming experience. 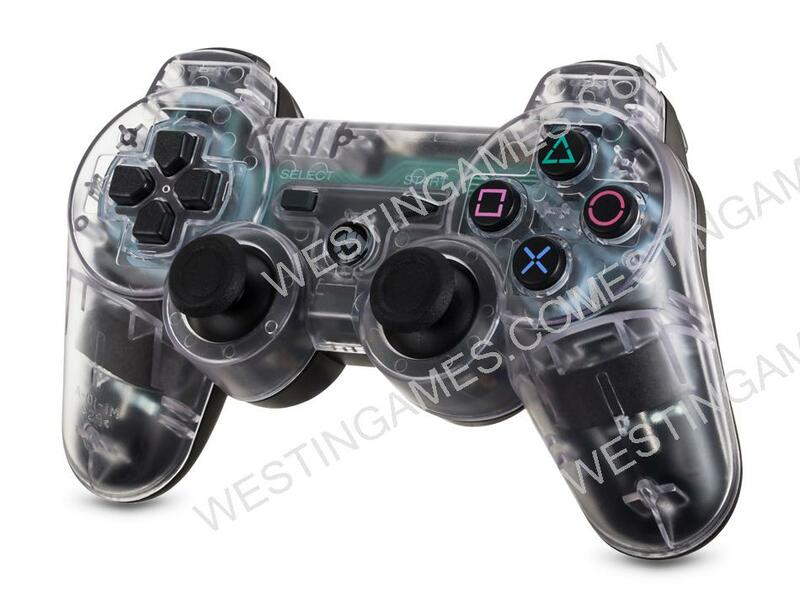 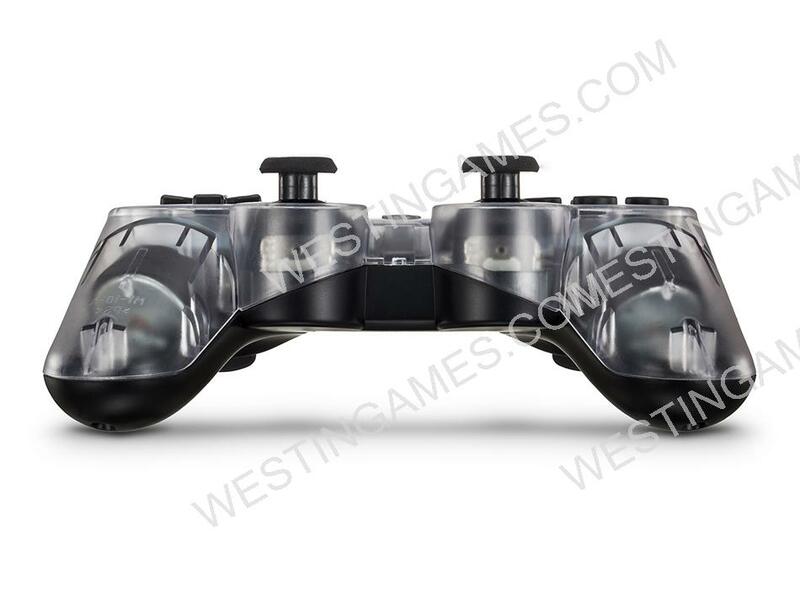 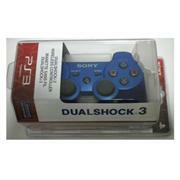 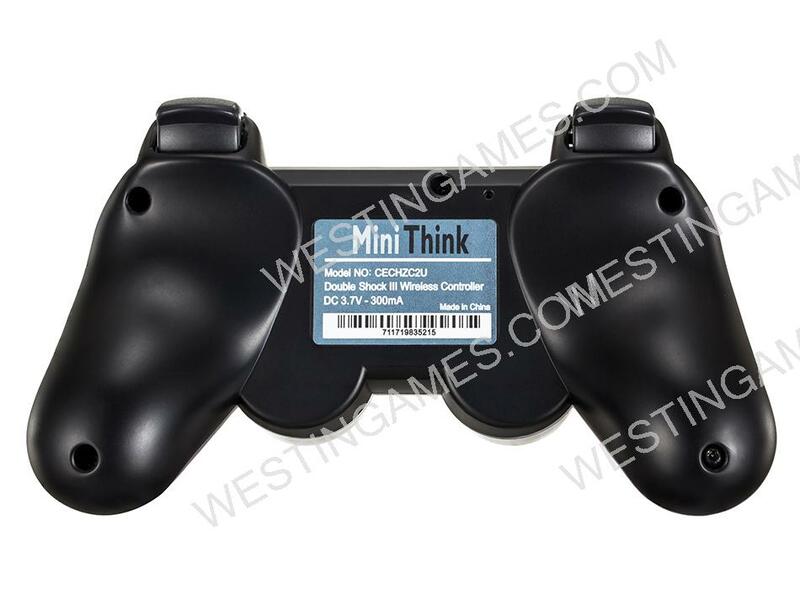 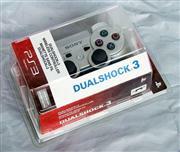 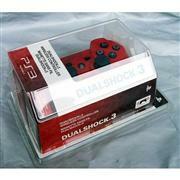 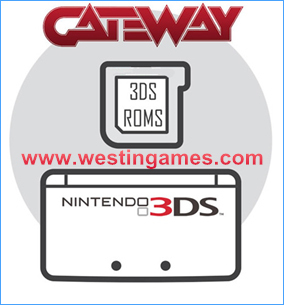 - Original material 100% compatible with PS3. 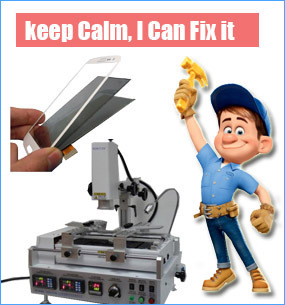 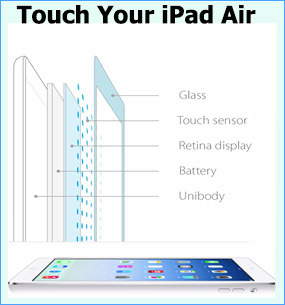 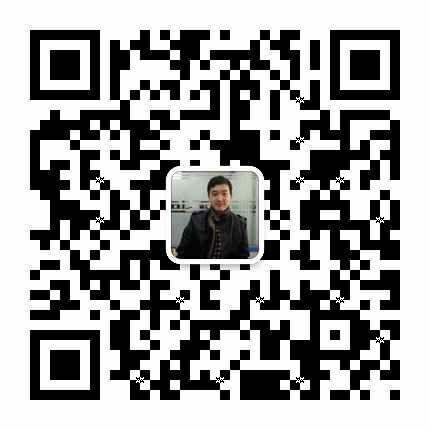 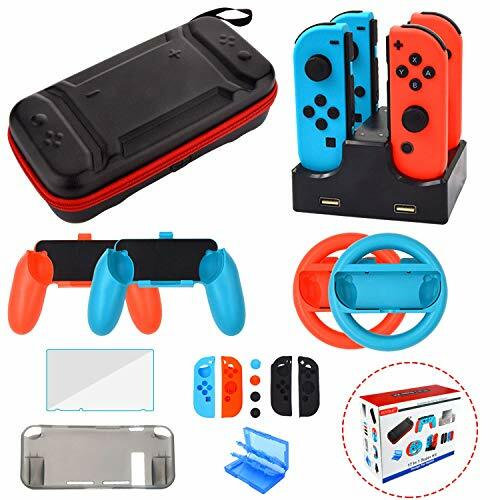 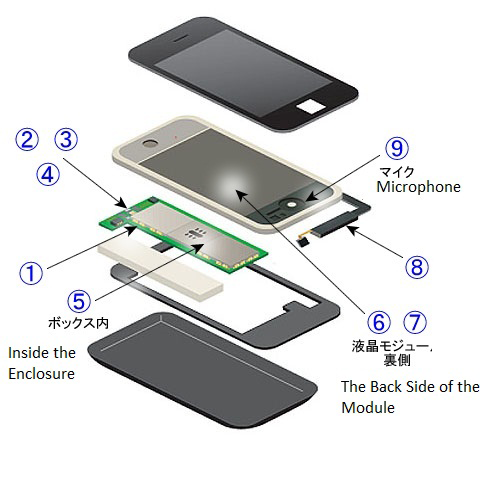 - Support both Bluetooth and USB connection. 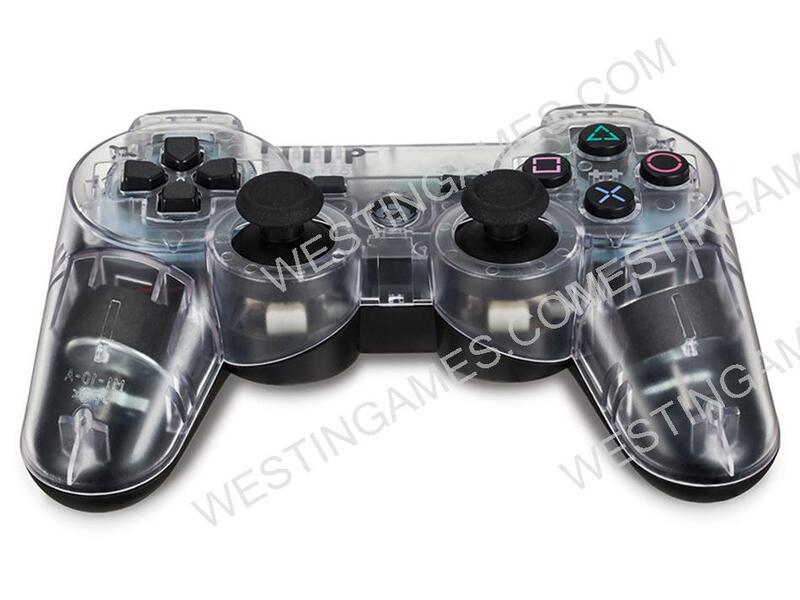 - Classic Original buttons style.